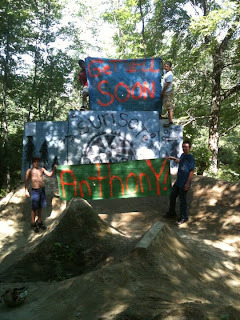 Gotta send a huge thanks out to the Sunset Ranch Trails crew for the well wishes! Looking forward to getting back on the bike and getting up to the trails soon! !